Nintendo Switch! Is It On Your List? I did a poll and this is the #1 Item our Members are looking for this year. Below is a short list of what to expect. We are on the look out for the best possible price. Looking forward to getting y’all the best deal! Happy Shopping and Saving! 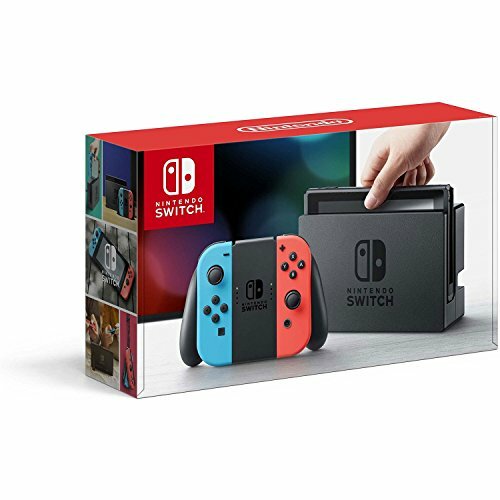 Nintendo Switch 32 GB with Neon Blue and Neon Red Joy-Con- Brand New!